It’s very interesting. Wasabi it’s a very good for health. Yes, it’s very good for health. However, like with all foods, there are some side effects too. Those most likely to experience wasabi side effects are people with digestive problems such as gastritis or peptic ulcers. 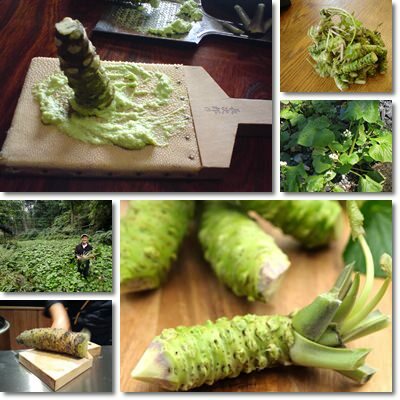 If you are interested in the subject, you can read our article 6 Side Effects of Eating Wasabi.